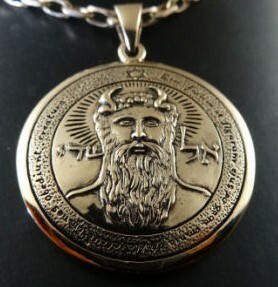 Peter Stone's Bronze Collection is a value-priced alternative to silver. 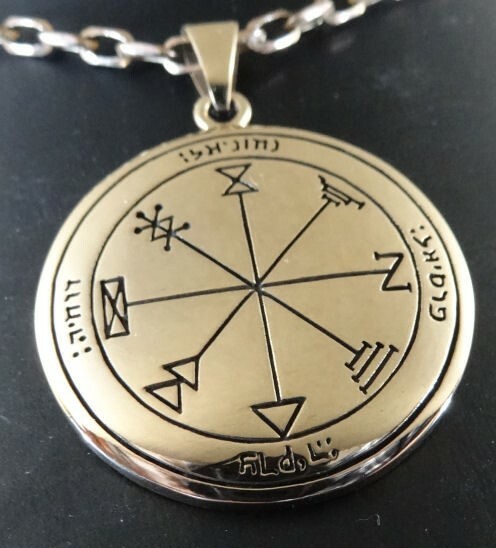 This stunning bronze luster gives everyone the opportunity to own the beautiful Peter Stone designs that inspire them for a fraction of the price! 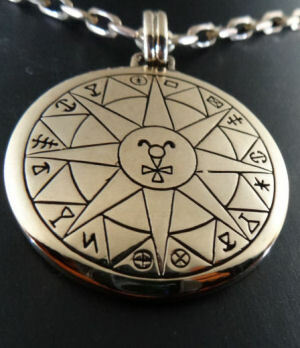 Created to meet Peter Stone's high quality standards, each piece is crafted with the same attention to detail as our sterling silver jewelry line. 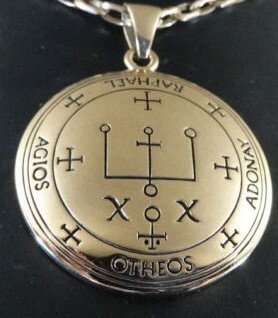 Ethiopians shall kneel before Him, His enemies shall lick the dust." 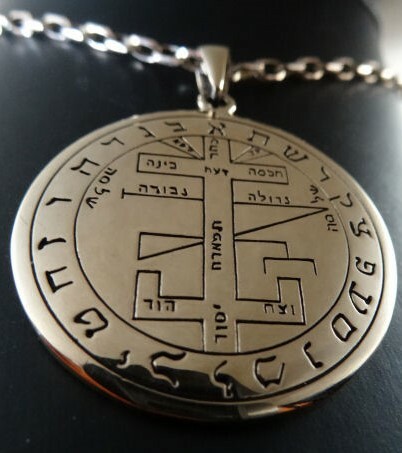 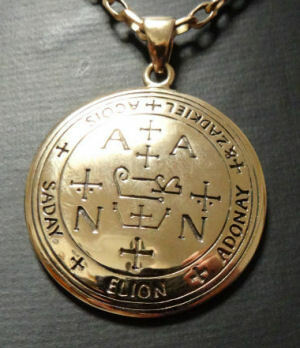 The Mystical Figure of Solomon is captured in this intricately crafted bronze pendant. 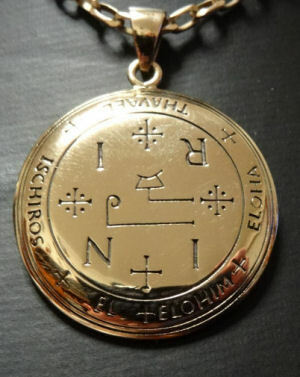 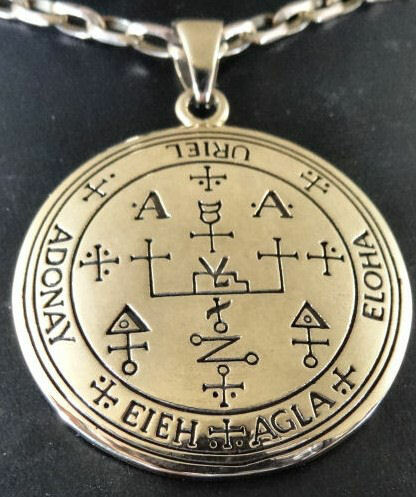 This and those following serve to control the Spirits of Venus, and especially those herein written Mystical Characters of Venus, and the Names of the Angels Nogahiel, Acheliah, Socodiah (or Socohiah) and Nangariel. 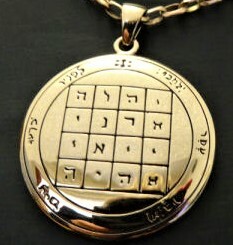 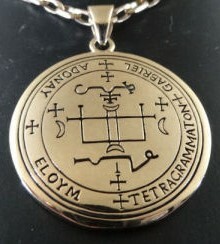 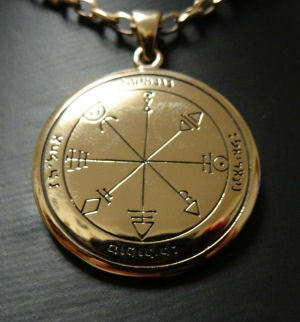 An Amulet or talisman to help make your business sucessful ; Is it true that anyone can run a successful business? 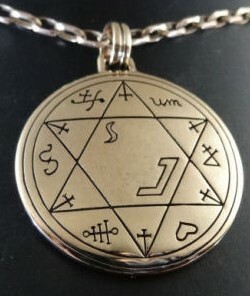 It is, and this powerful amulet is said to awaken knowledge within you. 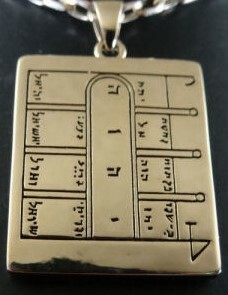 of places wherein they are. 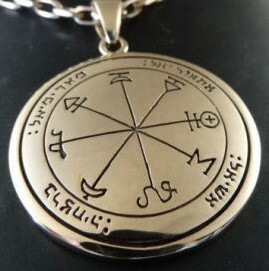 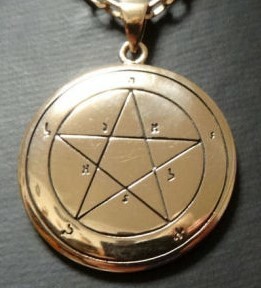 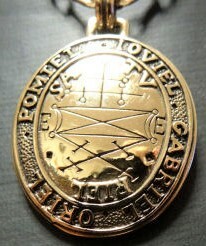 The First Pentacle of Mercury. 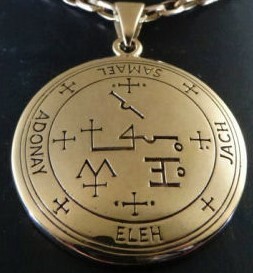 – It serveth to invoke the Spirits who are under the Firmament. 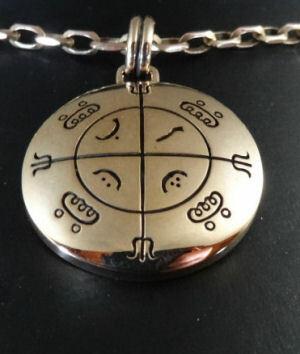 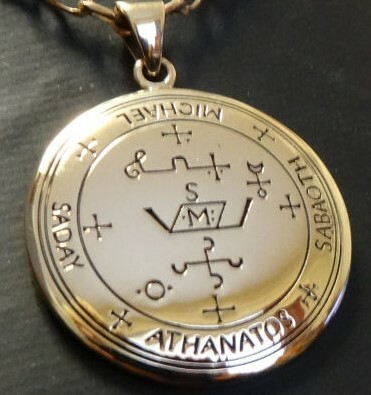 An amulet to help protect those who travel so they are protected and guided during any journey, physical or spiritual as the alchemical and zodiac symbols work their magic! 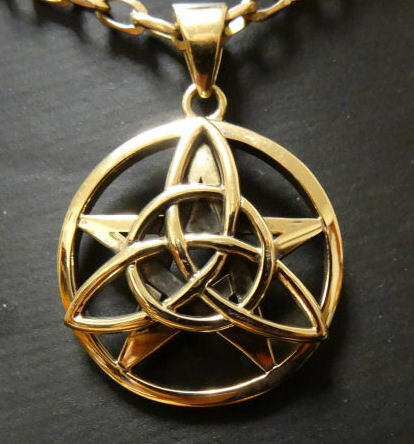 It is a unique combination of a Pentagram, symbolizing spirituality governing the elements, and the Triquetra, symbolizing life, death, and rebirth.